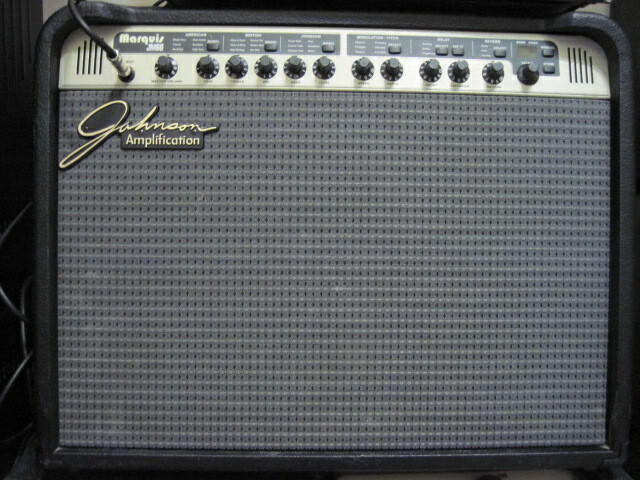 1998 Johnson Marquis JM60 Modeling Amp. 1998 Johnson Marquis JM60 Modeling Amp. Comes with J-8 foot controller.